Memphis is the largest city in Tennessee, located on the banks of the Mississippi River, in the southwest corner of the state. This city in the southern United States is known throughout the world for its musical legacy in the blues, rock ‘n’ roll, and country genres. In fact, the main attraction of Memphis is the Graceland mansion, Elvis Presley’s home and burial place. In addition to Elvis Presley, Memphis was home to the famous Johnny Cash, B. B. King. Other celebrities like Aretha Franklin, Carla Thomas, Anita Ward, Isaac Hayes, Justin Timberlake, Jake Randall and Lucy Hale were born in the city. Its importance in the world of American music has given the city of Tennessee the nicknames of “Home of the Blues” or “Birthplace of Rock ‘n Roll“. Memphis has a humid subtropical climate, with four distinct seasons, although winters are usually mild. July is the hottest month. The best time to visit Memphis is during the spring. Public transportation in the metropolitan area of ​Memphis consists of buses and trams. Car rental agencies are plentiful at the airport, and the city also operate several transport services by mobile apps. The best area to stay in Memphis to be close to its attractions is the Downtown (See accommodation in Downtown Memphis). The best hotels to stay in Memphis, Tennessee. Hostels and cheap stays in Memphis. Looking for independence? Book an apartment in Memphis. 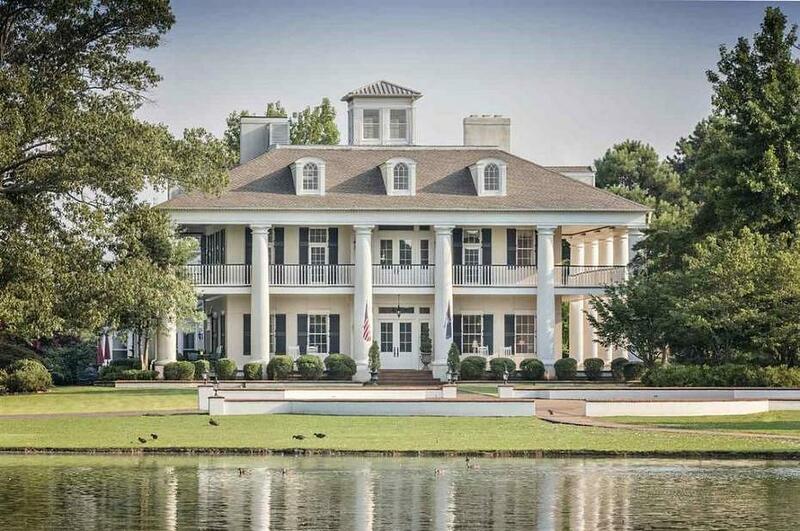 Pensions, bed and breakfast and guesthouses in Memphis. Downtown Memphis is, as could be expected, the oldest part of the city. This district includes the banks and cliffs of the Mississippi River. One of the many attractions of the Downtown area is its River Walk, a system of parks along the Mississippi River. Downtown hosts several historic residences dating back to the 19th century, particularly in the Victorian Village area. This area of Memphis also contains the tallest building in Memphis, the 430 feet tall 100 North Main, which is located in the heart of downtown, on Main Street and Adams Ave. The area known as Downtown Core is the heart of the central business district, with most of the office spaces, shops and restaurants of the city. Attractions such as Beale Street, FedExForum, AutoZone Park and Peabody Hotel are also in the Downtown Core. 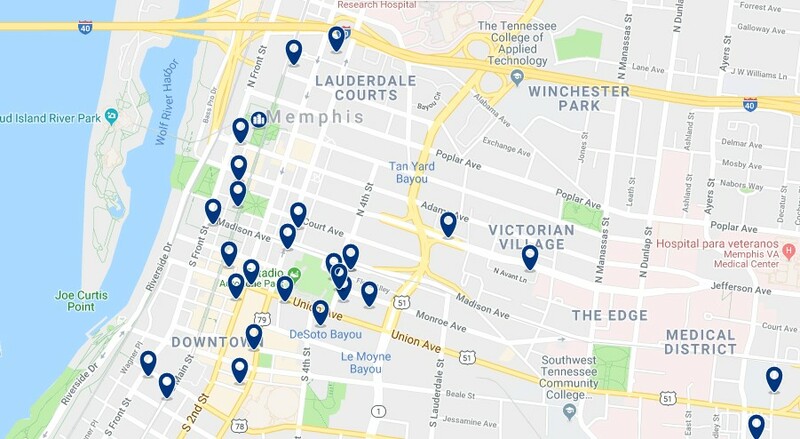 As for transportation in this area, Downtown Memphis is the area with the best connections. Its system of trolleys (trams) ensures a quick connection to different parts of the city, which makes downtown the best area to stay in Memphis without a car. Downtown Memphis is definitely the best area to stay in Memphis, Tennessee. DoubleTree by Hilton Memphis Downtown is a 3-minute walk to the Beale Street restaurant and the nightlife of the district. The hotel has an outdoor pool, a restaurant and rooms with free Wi-Fi. 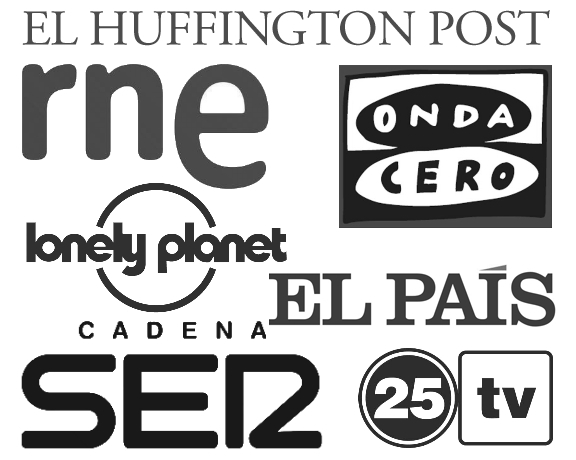 – from US$149. Vista Inn & Suites Beale Street is 0.6 mileS from the Memphis Cook Convention Center and 11 minutes’ drive from the Elvis Presley Estate, Graceland Mansion. Guests can enjoy a seasonal outdoor pool and a continental breakfast. – from US$72. 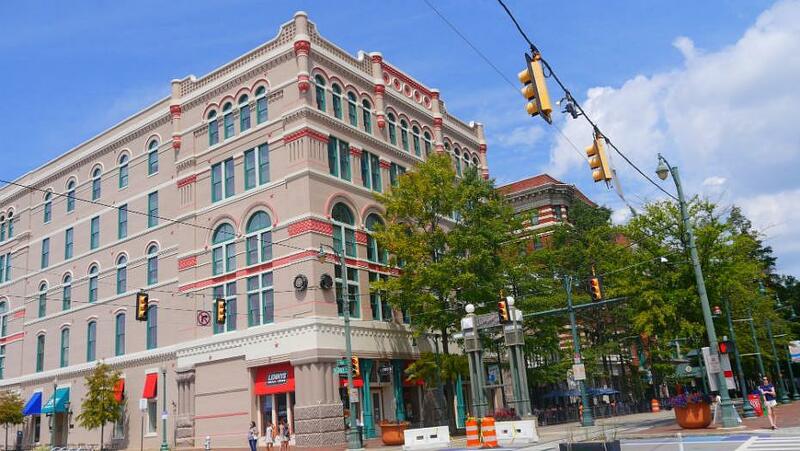 Hotel Napoleon, an Ascend Hotel Collection Member is conveniently located in downtown Memphis, a 2-minute walk from AutoZone Park and a 5-minute walk from Beale Street. The property is less than 1 km from the Memphis Rock n Soul Museum. – from US$144. Sheraton Memphis Downtown is within walking distance of the historic Beale Street. A tram stop on Main Street is located outside the hotel entrance. The tram offers transportation to popular attractions nearby. – from US$159. Midtown Memphis is a district that encompasses several neighborhoods, east of Downtown. This area is home to many cultural attractions, important educational institutions and notable architectural landmarks of Memphis. Midtown is also a reference in the art scene of Memphis. Among its cultural attractions are Playhouse on the Square, Hattiloo Theater, Brooks Museum of Art, and Levitt Shell. This large district is also home to multiple universities, including Memphis College of Art, Rhodes College and Christian Brothers University. Midtown is characterized by historic residential homes, shops, and some high-rise buildings. Overton Square and Cooper Street are its main arteries. The Madison Avenue tram line covers part of the district. For neighborhoods further north, it is necessary to use the bus to get around. Midtown is one of the best areas to stay in Memphis, with historic houses and a relaxed atmosphere. Best Western Plus Gen X Inn is less than 15 minutes’ drive from the historic Graceland House. All rooms are equipped with cable TV with HBO and free WiFi. – from US$99. 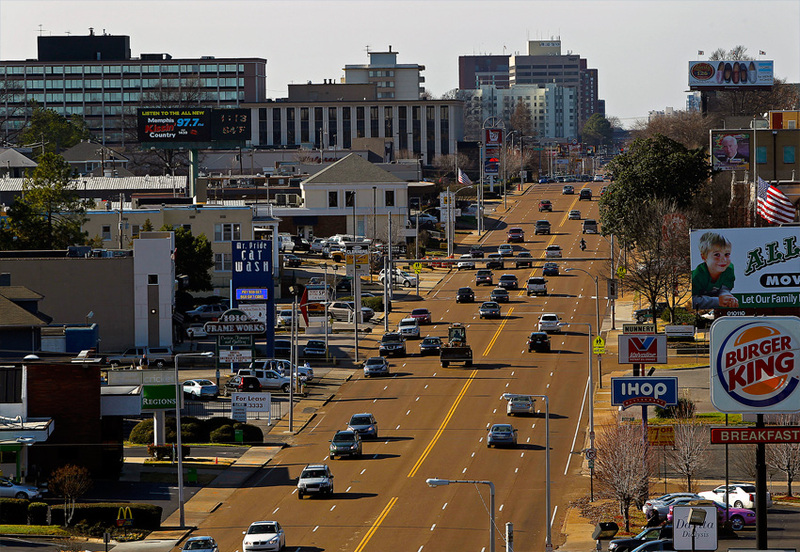 Althought West Memphis is, technically, an independent town, both its name and its proximity to the Downtown indicate that it is part of the metropolitan area of the city. 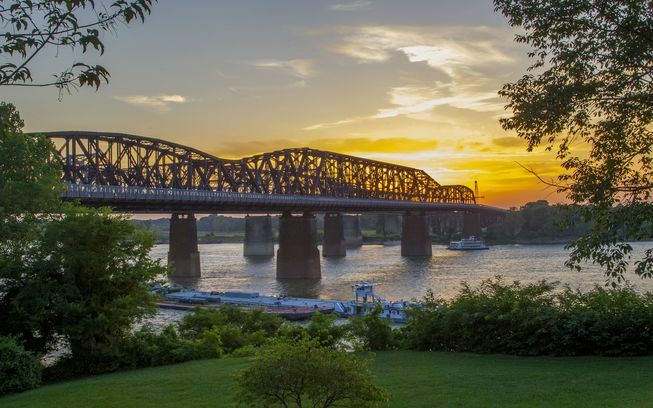 West Memphis is located on the west bank of the Mississippi River and one of its curiosities is that it is located in Arkansas, not Tennessee. West Memphis is a transit area, without many attractions but full of cheap hotels and motels of large American chains. It is not the safest area to stay in Memphis, but it is a good area to stay if you have a car. The riverside area offers great views of the skyline of Memphis. West Memphis is the cheapest area to stay in Memphis, so it is recommended for travelers on a limited budget. Knights Inn West Memphis is located in West Memphis, less than 1 mile from the Southland Park Gaming and Racing recreation center, it offers an outdoor pool and rooms with free Wi-Fi. – from US$79. Super 8 by Wyndham West Memphis offers accommodation with air conditioning and bar. This 2-star hotel has a 24-hour reception. There is free Wi-Fi. – from US$33. Comfort Suites West Memphis is located just minutes from Memphis and its many popular sights and monuments. This West Memphis, Arkansas hotel is 24 km from historic Beale Street. – from US$74. In the area east of Midtown, you’ll find East Memphis. It is one of the largest districts of the city. It is a quiet area, known for its single-family houses and several shopping streets. Poplar Avenue is the east-west central line of the area and is filled with shops and offices. 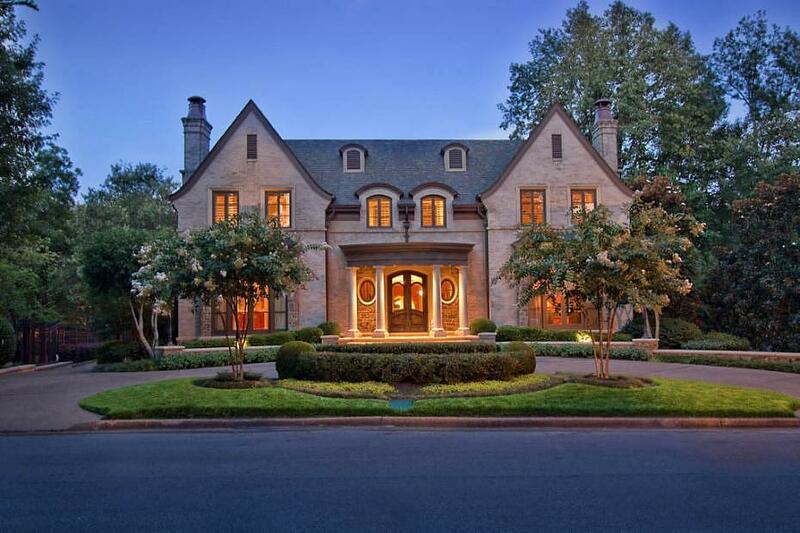 East Memphis is the location of some of the largest homes in Memphis, specifically those in the Walnut Grove area, a luxury residential area. In this great district is the University of Memphis, as well as several of the most important commercial centers of the city such as Eastgate, Poplar Plaza and Oak Court. East Memphis hosts a plethora of food venues ranging from fast-food places and cheap sandwich establishments to four-star restaurants. Hilton Memphis is located in the heart of the financial district, it has an outdoor pool, a 24-hour business center, and a free airport shuttle service. Free Wi-Fi is available. – from US$149. La Quinta Inn & Suites Memphis Primacy Parkway is adjacent to St. Francis Hospital and Interstate 240 and offers a daily hot breakfast, a heated outdoor pool and comfortable rooms with free Wi-Fi. – from US$69. Germantown is a suburb of Memphis, located southeast of the city. In the center of this district is the “Old Germantown” neighborhood, dominated by an old railway depot and railroad tracks that recall the early days of community development, as an outpost along the Memphis railway line to Charleston. Germantown is one of the country’s horse breeding centers and hosts many horse shows and competitions every year, especially at the Germantown Charity Horse Show in June. Germantown is one of the safest areas in the state and has the highest purchasing power in the metropolitan area of Memphis. This area is endowed with numerous accommodations ranging from road motels to luxury hotels of the most exclusive chains. Quality Inn & Suites Memphis Germantown is located in a quiet suburban environment and is well connected to the Memphis area. – from US$87. Hyatt Place Memphis Germantown is located in Germantown, 29 km from Memphis, it offers air-conditioned rooms with free Wi-Fi. – from US$167. |ES|Dónde dormir en Memphis – Mejores zonas y hoteles.